The Department of Petroleum Resources (DPR) says it has sealed four filling stations in Owo Local Government Area of Ondo State for hoarding fuel and selling above pump price. The Controller of DPR in-charge of Ondo and Ekiti, Mr Adewale Oseni, told newsmen on Friday in Owo that the operation was carried out late Thursday night and Friday morning. “We also auctioned the product to motorists before the stations were sealed off. 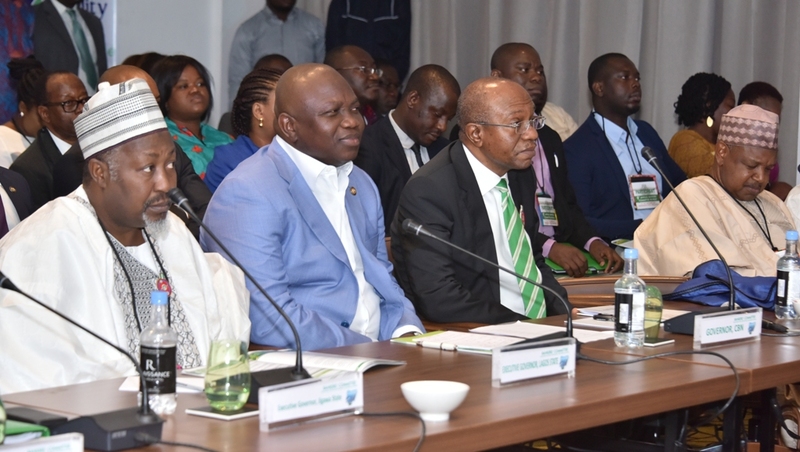 “The operators of the stations still have to pay the imposed fine to deter them from selling above the pump price. “We hope it will send some lessons to erring marketers,” he said. 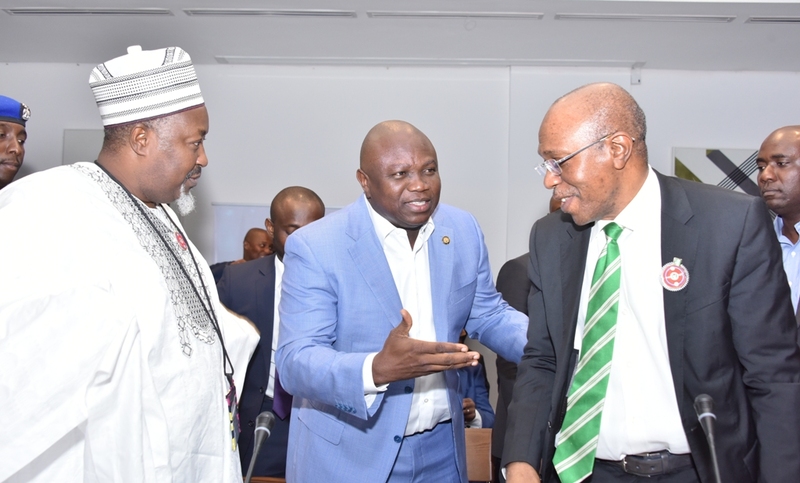 Oseni said that the Federal Government would soon bring in more fuel to the state through the major marketers. Manchester City returned to winning ways and restored their English Premier League lead to 15 points with an emphatic 3-1 victory over Watford at their Etihad Stadium stronghold on Tuesday. Also, Tottenham Hotspur moved back into fifth, leapfrogging London rivals Arsenal with a 2-0 victory at bottom club Swansea City. Manchester City marched on as in-form Raheem Sterling set up their win with a goal after 38 seconds. Swansea’s plight under new manager Carlos Carvalhal looked as precarious as the one now also facing West Bromwich Albion’s Alan Pardew. Andy Carroll scored twice in West Ham United’s 2-1 comeback win over the Baggies. Crystal Palace’s revival under Roy Hodgson continued apace as they also came from behind to win 2-1 at Southampton and pull clear of the relegation zone. Manchester City’s relentless charge after a record 18 straight league triumphs may have been checked in the goalless draw at Palace on Sunday but normal service seems to have been resumed. The unbeaten league leaders did so with dramatic swiftness. Sterling scored his ninth goal in nine home league matches after Watford’s defence were caught napping in the opening seconds. Then, Christian Kabasele sliced an attempted clearance into his own net in the 13th minute. Sergio Aguero sealed the victory in the 63rd minute before a late Watford consolation from Andre Gray. The win put City on 62 points from 22 games, 15 clear of their cross-city rivals Manchester United. However, champions Chelsea have the chance to go second, albeit still 14 points behind, if they win at Arsenal on Wednesday. At the other end, Swansea and West Brom can now see an alarming gap opening above them as they both sit on 16 points, four behind 18th-placed Stoke City. Southampton are 17th, also on 20 points alongside Stoke, while West Ham moved out of the danger zone to 16th on 21. Palace, rock bottom for so long at the start of the campaign, move up to 14th on 22. 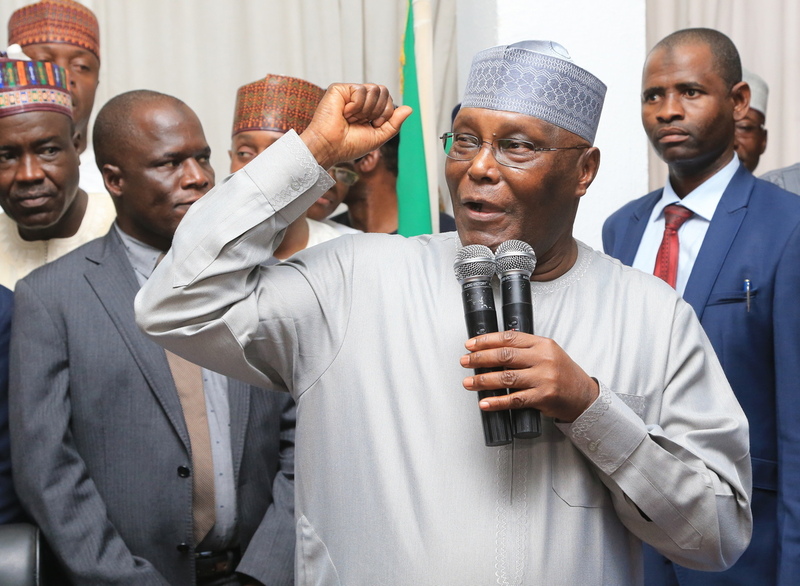 Re-Revealed: Atiku is Working for Buhari and APC – PDP Chairman, Secondus.- Laughable fabrication. The attention of the media office of the National Chairman of the People’s Democratic Party PDP Prince Uche Secondus has been drawn to a laughable fabrication in the social media quoting the National Chairman as saying to some nameless reporters that the former Vice President Atiku Abubakar who recently returned to the party is working as agent for both President Muhammedu Buhari and the ruling APC. This is the kind of thing that should not merit a response but because of record and some harmless social media followers who may fall victim of such dangerous distortions, we want to say that Prince Secondus got his mandate riding on his experience in party management. Such experience includes but not limited to knowing what to say, how to say it and when. Prince Secondus knows as National Chairman that after December 10, 2017 mandate he has become the leader of all members of this party including all its Presidential hopefuls and cannot for any reason position himself in Favour or disfavor of any of the aspirants and this applies to all levels of the party. Aware of the enormous challenges before him of rebuilding, repositioning and regaining power come 2019, the PDP National Chairman is presently preoccupied with huge task ahead of him. National Chairman’s media office therefore wants to alert Nigerians that in coming days and months more of such baseless publications would be seen ostensibly to distract us and create division but we would not be distracted. We therefore want to advice members of the public to disregard any of such publications not from our office or from credible media houses. Author aGuNmAPosted on December 21, 2017 December 21, 2017 Categories UncategorizedTags AtikuLeave a comment on Re-Revealed: Atiku is Working for Buhari and APC – PDP Chairman, Secondus.- Laughable fabrication. 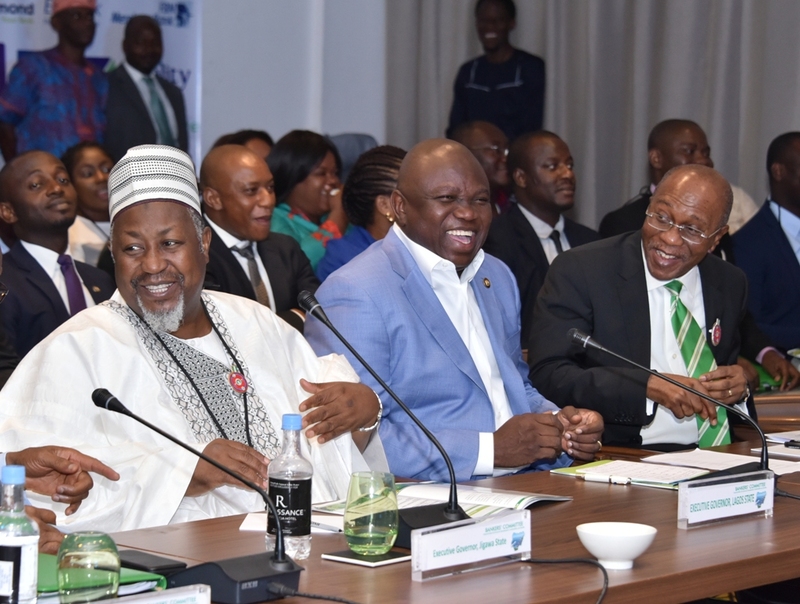 Lagos State Governor, Mr Akinwunmi Ambode on Saturday said for Nigeria to meet its growth ambitions and achieve full economic potential, concerted efforts must be made to create at least four million jobs annually and as well jettison policies that stifle development. 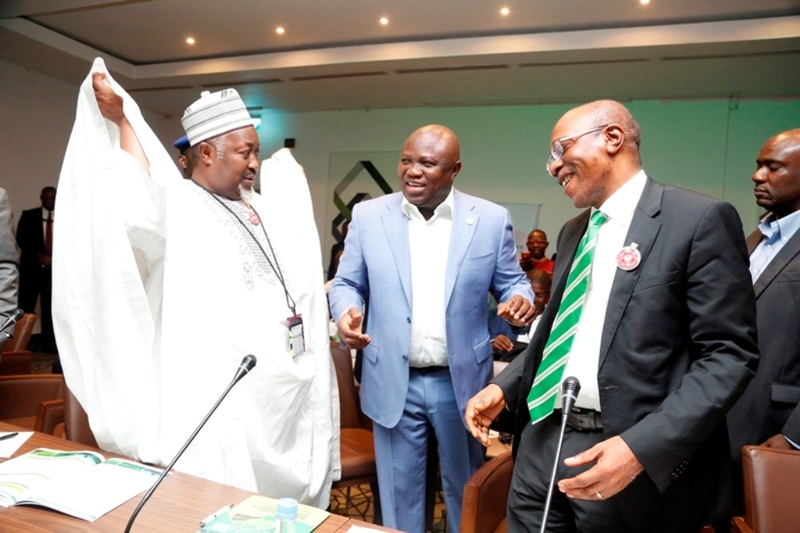 Lagos State Governor, Mr. Akinwunmi Ambode (middle); with Jigawa State Governor, Alhaji Mohammed Badaru Abubakar (left) and Chairman Bankers’ Committee and Governor, Central Bank of Nigeria, Mr, Godwin Emefiele (right), during the 9th Annual Bankers’ Committee Retreat at the Renaissance Hotel, Isaac John Street, Ikeja, Lagos on Saturday, December 9, 2017.